Scandinavian Jewish leaders warn Iceland that legislation banning nonmedical circumcision will prevent Jewish community life in the country. The leaders of the Jewish communities of four Nordic countries said that a bill proposing to ban nonmedical circumcision in Iceland “will guarantee” that no Jewish community is established there. The presidents of the umbrella groups of Jewish communities in Sweden, Denmark, Norway and Finland issued the unusual warning Tuesday in an open letter to all Icelandic lawmakers in reaction to the submission last month of a bill proposing to ban all nonmedical circumcision of boys younger than 18 in Iceland, a Scandinavian island nation of some 300,000 people with a few hundred Jews and Muslims. Lawmakers from four parties with 46 percent of the seats in parliament, including the ruling party, co-authored the bill. If passed, “Iceland would be the only country to ban one of the most central, if not the most central rite in the Jewish tradition in modern times,” wrote Aron Verständig, Dan Rosenberg-Asmussen, Ervin Kohn and Yaron Nadbornik in the letter. Iceland, they added, does not have an organized Jewish community today. “Banning Brit Milah will be an effective deterrent and will guarantee that no Jewish community will be established,” they wrote. Iceland is slated this year to receive its first resident rabbi in decades. The open letter might be perceived as meddling in Iceland’s internal affairs, the co-authors conceded. “And why should we care? The reason is that you are about to attack Judaism in a way that concerns Jews all over the world,” they wrote. 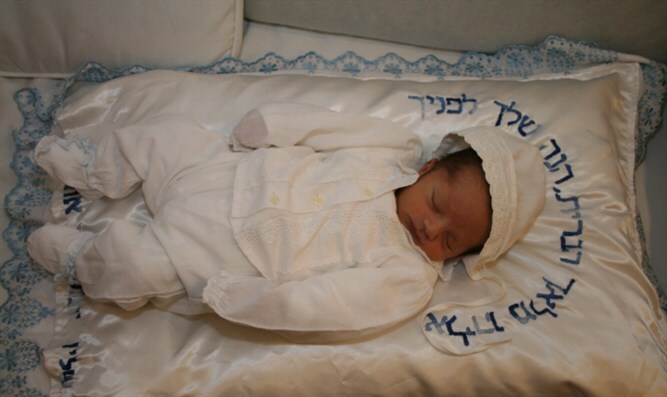 The Nordic Jewish community leaders urged the Icelandic lawmakers to follow Norway’s 2015 legislation on nonmedical circumcision, which introduced regulation while ensuring the custom’s legality under certain terms.